Now that you have your list of niche topics, it’s time to find some keywords! It can help you organize paid ad campaigns by finding new keyword and ad group ideas and helping you estimate the bid and budget that are right for you. GKP is also very useful before you start creating the content for your website. Use it to get some inspiration on the keyword phrases that are valuable for your industry and then use all these knowledge when writing your content. Still, there is a downside to the GKP. 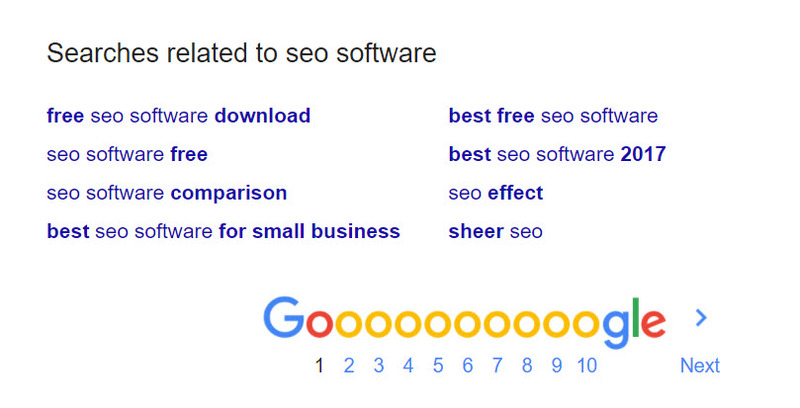 It only shows you keywords that are very intimately related to the keyword you gave it. It rarely shows keywords that are close - but not directly - related to what your company sells. No wonder so many keywords are next to impossible to rank for. Everyone is targeting the same keywords. You should target the keywords that the GKP gives you, but don’t rely on this tool alone (or any other tool) to show you the full picture. 2. WordStream Keyword Tool enables you to identify negative keywords, keyword grouping, and finding keyword niches. The tool also has a paid version that delivers thousands of results for some keywords, with the top 100 available for free. 3. Wordtracker is a tool with an easy-to-use interface. For most any term, it gives you hundreds related words and phrases that real people have recently typed into search engines. It also computes how much competition you might face for the terms you select. You must complete a free account registration in order to use this tool. 4. MOZ Keyword Explorer brings out the top 10 rankings for any keyword, giving that keyword a difficulty score based on the pages that currently rank high for it. MOZ also has competitive keyword analysis metrics show you where a competitor is ready to be bumped out. 5. SEMrush gives you an insight into your competitor’s organic and paid keywords in the search. You can search by your competitor’s domain or search for competitors using specific keywords. You can see the top ten organic keywords, volumes, trends, and other data across ten different Google regional domains and Bing. Check out their Keyword Magic Tool. These are five very good keyword tools that most SEOs use, but a keyword research process does not stop here. Here are some other tips that will complement the result reached using the any of the above tools. Select the first 5 top ranking competitor websites for highly relevant keywords related to your services. See what they are targeting by checking out their: title tags, meta descriptions and page headings on their website’s. In Wikipedia, you can discover related keywords which are referenced and linked to within the content of a specific page. This is a valuable tool that allows you to uncover endless potential keywords browsing from page to page inside related topics. Since you’ll find many keywords that are not particularly relevant to your website, you must be able to filter these keywords. At the bottom of the first page in Google search, until you find a related searches list and you can add them to your keyword list or you can then use these keywords to see what else Google suggests. The research opportunities are endless. Very popular short-tail search terms actually make up less than 30% of the searches performed on the web. The remaining 70% are "long tail" searches. The long tail contains hundreds of millions of unique searches that comprise the majority of the world's search volume. Long tail keywords often convert better, because they catch people later in the buying/conversion cycle. A person searching for "gloves" is probably browsing around, and not ready to buy. On the other hand, someone searching for "best price on Gucci Snake embossed leather gloves" practically has their wallet out! 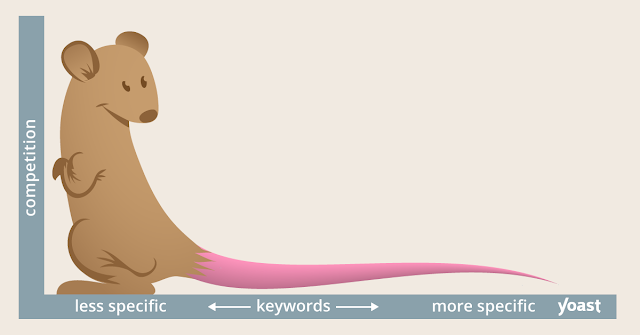 Read more about the advantages of using long tail keywords from the Yoast blog. Thank you for this insightful article, Daniela. 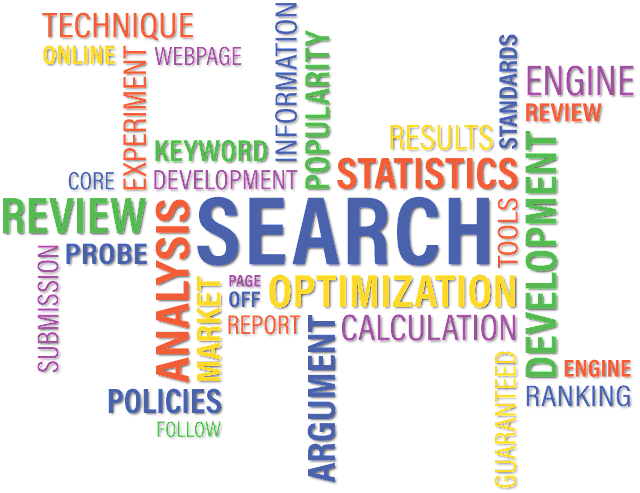 Keyword research is what every online marketer should start with. There are a lot of tools out there, but the strategy for doing keyword research is the same, no matter what tools you use. i like that your article starts with focusing on buyer personas. Loved the bit about long-tail keywords too - there are so many different possibilities when you mix and match variations of the original phrase. I get thousands of organic hits / month and it's mostly from long tail keywords.